In past years, if a tooth had a diseased nerve, the patient would have lost that tooth. Today, with a special dental procedure called root canal therapy, the tooth can often be saved. Inside each tooth is a nerve, which provides nutrients and feeling to the tooth. It runs like a thread down through the root of the tooth. When the nerve is diseased or injured, the tissue around the nerve dies. Sometimes the deterioration of the nerve happens so gradually that little pain is felt. Other times it can be extremely painful. If the dead tissue is not removed, the tooth may get infected and need to be pulled. 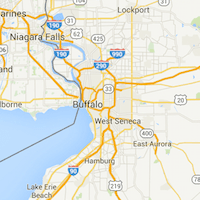 At Western New York Dental Group, root canal therapy can be performed by an endodontics specialist or general dentist. An endodontist typically requires an additional two to three years of training following dental school. The dentist/endodontist will remove the diseased or otherwise damaged root pulp and replace it with inert dental fillers. The visible portion of the tooth can then be restored with a crown, or occasionally just a small filling. It is very important to have this final filling or crown done shortly after the root canal treatment has been completed. 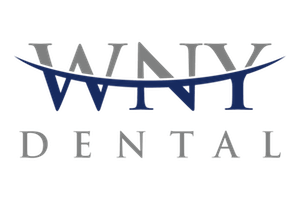 Root canal treatments can generally be accomplished in one or two appointments, and our caring staff is committed to making sure you are as comfortable as possible before, during and after the procedure. A timely root canal can usually save a tooth that can otherwise be lost entirely. 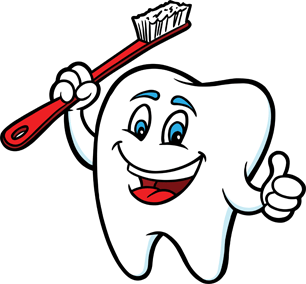 The best way to prevent tooth loss is to maintain the good health of your teeth and treat any problems as they arise. Regular dental checkups and immediate treatment of cavities may prevent damage to the tooth pulp. In some cases, a cavity may progress rapidly and can spread to the pulp before the problem is detected. Signs and symptoms of pulp in distress include: prolonged hot or cold sensitivity, spontaneous dull ache or pressure discomfort when chewing. If you are experiencing this type of distress, it is important to seek out dental care as soon as possible.